This book has been on my wish list for some time. I finally picked up a copy at the New York Coffee and Tea Festival where I got it signed by Kevin Gascoyne. This is a truly beautiful book that could easily double as a coffee table style book thanks to all of the beautiful full-color photographs. 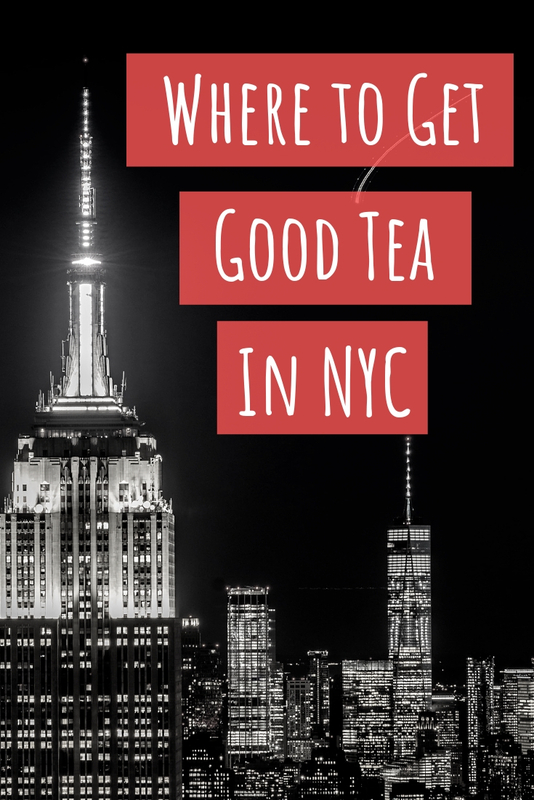 It was written by the knowledgeable crew from Camelia Sinensis Tea House. I love that it is not one big advertisement for their company. 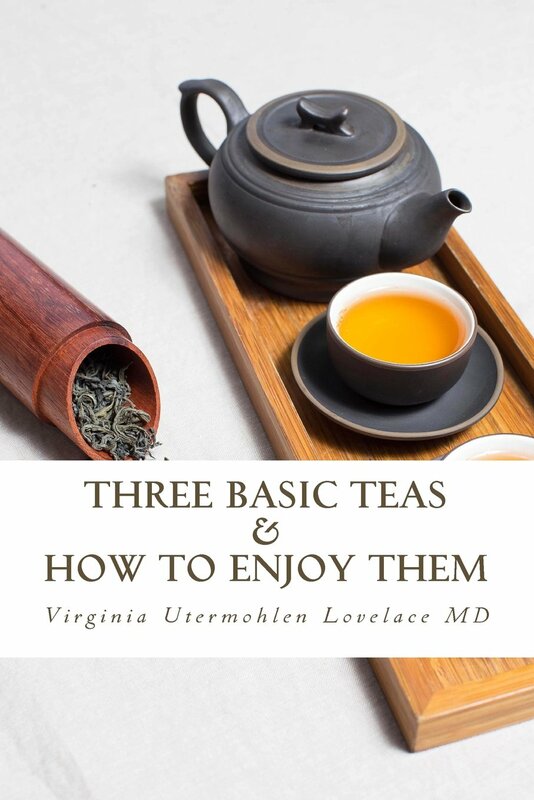 It was one of the most thorough books on tea that I have read yet. The well organized chapters cover every aspect of tea from the bush to the cup. History, terroirs and varieties are indeed the bulk of the subject matter. It is written a simple and easy to understand manner without dumbing down the content. Each growing region is discussed in a pretty in depth way. You could easily write a book about each of them but I think they did a nice job of shrinking down the information. This book offers a little bit of something for every tea drinker, whether you are just starting out or if you’ve reached +Tea Geek status. I particularly loved the chemical analysis chapter towards the end. It provides the ultimate argument to give those who promote the health benefits of tea too heavily. All I can say is Amen to that! 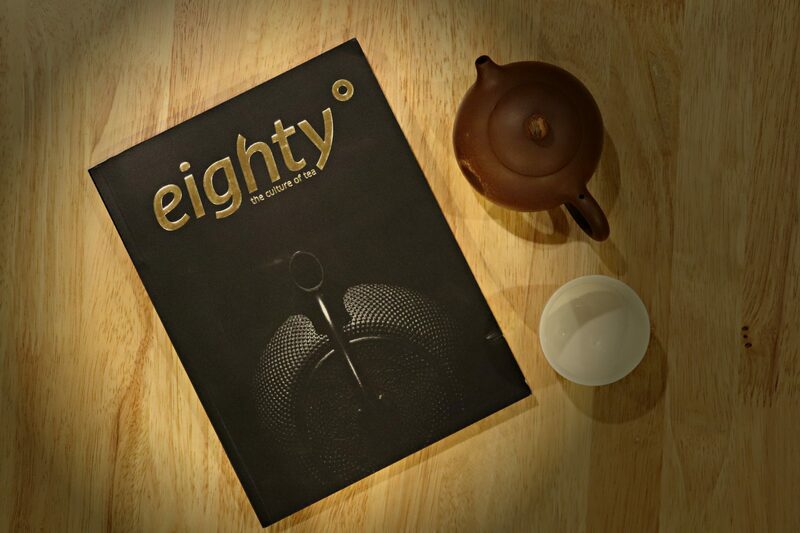 The final chapter is filled with delicious sounding tea infused recipes. 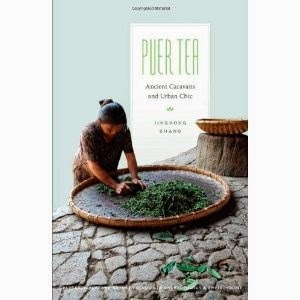 All in all, I would definitely recommend this book for any tea lover. It would make a great gift.